Why have an Emergency To Go Bag you may ask? You may have seen on the Weather Channel reports of natural disasters occurring more often. The effects of Climate Change have become the new normal. Since 1990, natural disasters have affected about 217 million people every year. Geophysical disasters include earthquakes, volcanoes, dry rockfalls, landslides and avalanches. Climate-related disasters include hydrological events such as floods, storm surge and coastal flooding, while meteorological events include storms, tropical cyclones, local storms, heat/cold waves, drought and wildfires. The number of geophysical disasters has remained fairly stable since the 1970s, while the number of climate-related (hydro-meteorological) disasters has greatly increased. A go bag is a packed case that you grab on your way out the door, and that will help keep you safe and comfortable in the coming hours and days. Stopping to hunt for your medications or other important needs can cost you critical seconds in an evacuation. While getting ready for a typical day, list every toiletry you use. Pack backup eyeglasses, as well as a first-aid kit, baby wipes and a multipurpose tool with a knife and can opener. Yes, there is! 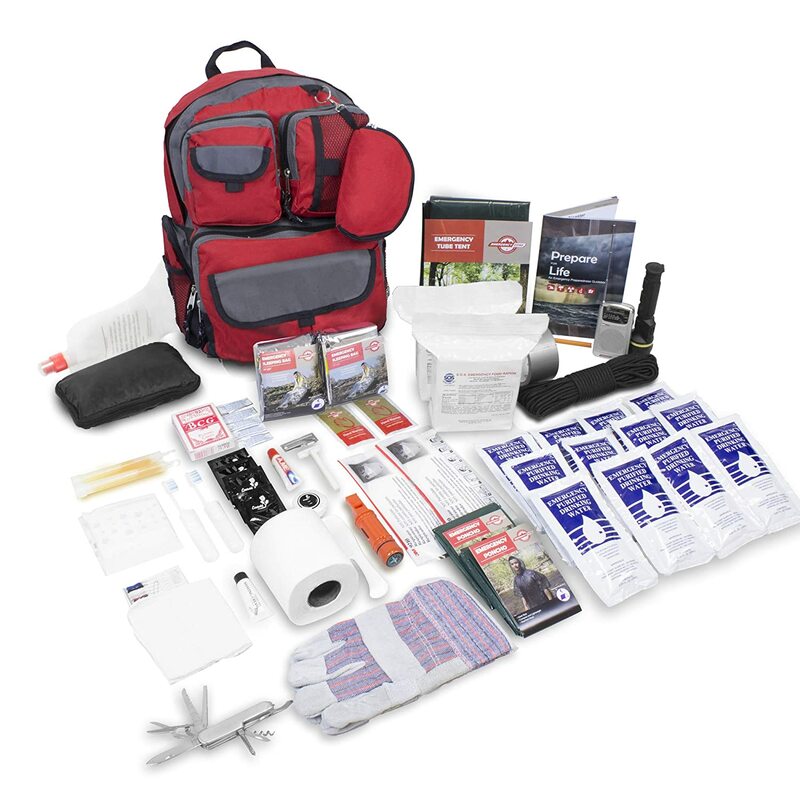 Click here to see some Emergency To Go Bags that already include everything you’ll need during an emergency. 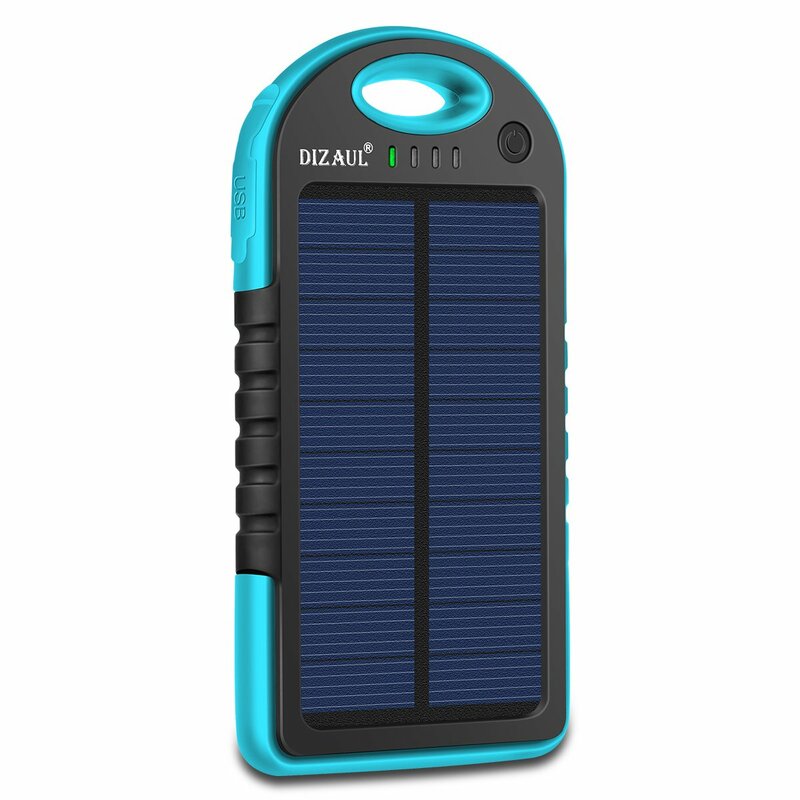 You can charge your phone during an emergency with this Solar Charger! Don’t wait until you are in the middle of an emergency to start your preparations. Be prepared for whatever emergency may arise, you’ll be glad you did!